Gaël Le Cornec is a French-Brazilian actress, writer and director based in London. She is artistic director of Footprint Project. 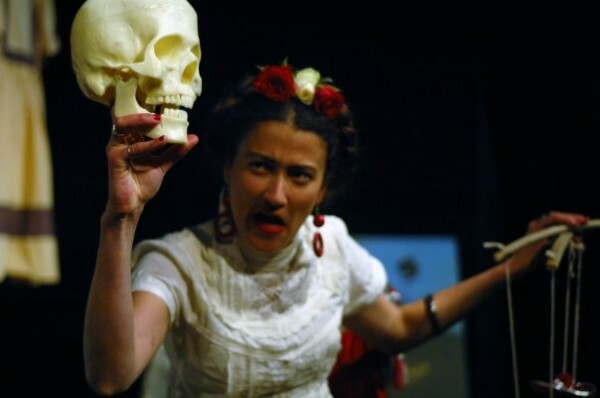 She has appeared in the one-woman shows The Last Days of Gilda and Frida Kahlo, which have played at Edinburgh and toured internationally. Her new show tells the story of the French sculptor Camille Claudel. For a creative-minded child, there can be few places more evocative to the imagination than the Brazilian Amazon. Gaël Le Cornec was born to a French-speaking Brazilian mother and an adventure-seeking French father who had always been fascinated by the Amazon. The family always spoke French at home, though Portuguese was her first written language at school. She performed with a professional Brazilian children’s theatre company and as an only child, “I spent most of my time reading and creating stories and I expect that was why I ended up working in theatre. We’d always be reading French poetry or classical plays at lunch and dinner. That’s how I knew I wanted to write and act”. Despite her artistic leanings, Le Cornec went to university in Sao Paulo to study Biology as she thought “it would be the most useful thing for someone in the Amazon do”, specialising in the bones of the prehistoric South American giant sloth (Megatherium). She arrived in England to continue her studies despite not speaking any English, but found herself becoming restless because “there were only seven species of animals to research and I didn’t want to end up stuck in a lab. In Brazil I was always on site, searching for things”. During this time, she joined a course that taught English through theatre and she found herself studying at the Central Speech of School and Drama and Birkbeck College, as well as in Poland and Los Angeles. When I ask about Brazilian styles of theatre, Le Cornec claims to not knowing a great deal because most of her training took place Britain and Poland. 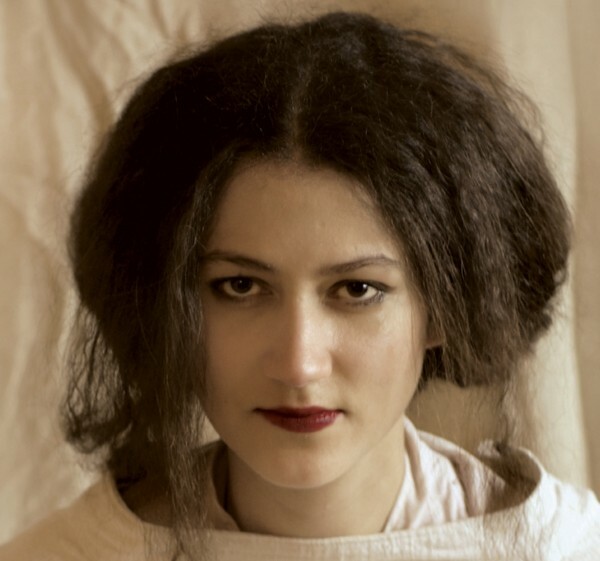 She laughs, “Whenever I collaborate with Brazilian artists, they say, ‘You’re so English!’” However, her observations suggest that “Brazilian theatre gives a lot of importance to the visual aspect of the performance. They don’t seem to bother too much with dramaturgy. It’s the opposite here; it needs to make sense and follow a pattern. I like that, maybe because I come from a scientific background. It doesn’t mean that you can’t play around with it, but the connections need to be made. Absurdist theatre still needs to make sense even though it’s absurd. It needs to grow too; sometimes in Brazilian theatre it stays in the same place”. A one-person show is a huge challenge for any actor, even more so when the script isn’t in their first language. Le Cornec comments, “Languages have different patterns, there’s a different musicality in each language and once you understand it you can manipulate it to make it communicate whatever you want”. She has previously appeared in The Last Days of Gilda by Rodrigo de Roure, a tragicomedy by Rodrigo de Roure about a woman in a Brazilian slum who dreams of being a film star like Rita Hayworth, and Humberto Robles’s play about Frida Kahlo. When she was approached to play Kahlo, “my heart flipped – I didn’t think I had the maturity for it”. However, she went to Mexico and met the writer, who “gave me a lot of insight into her world. I went to museums and read all the books. We deconstructed the play and put it back together We had rehearsals with tequila and rehearsals on the street – it was amazingly free”.